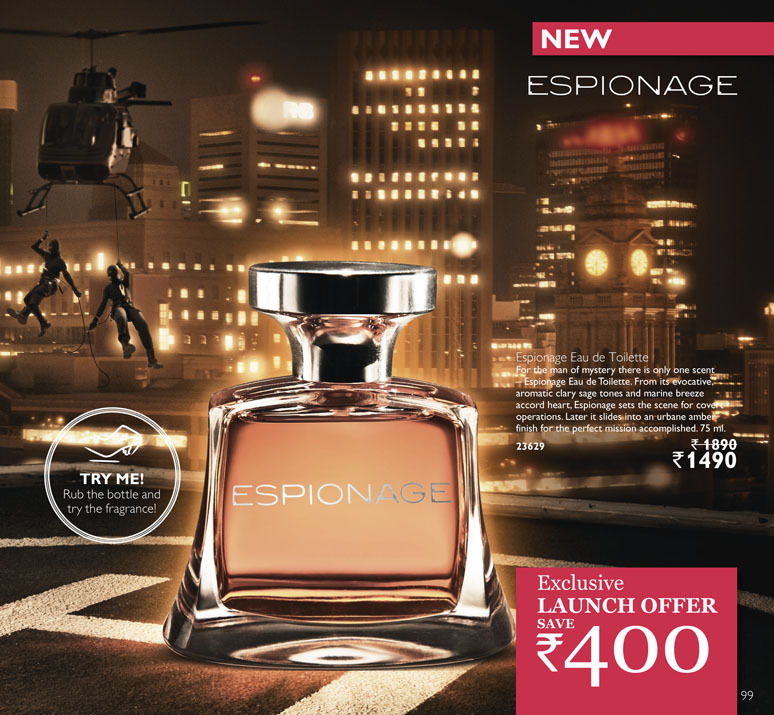 July 2013: Get ready to take control and conquer the world with the mystifying notes of Oriflame Espionage Eau de Toilette, a brand new addition to Oriflame’s fragrance portfolio for men. 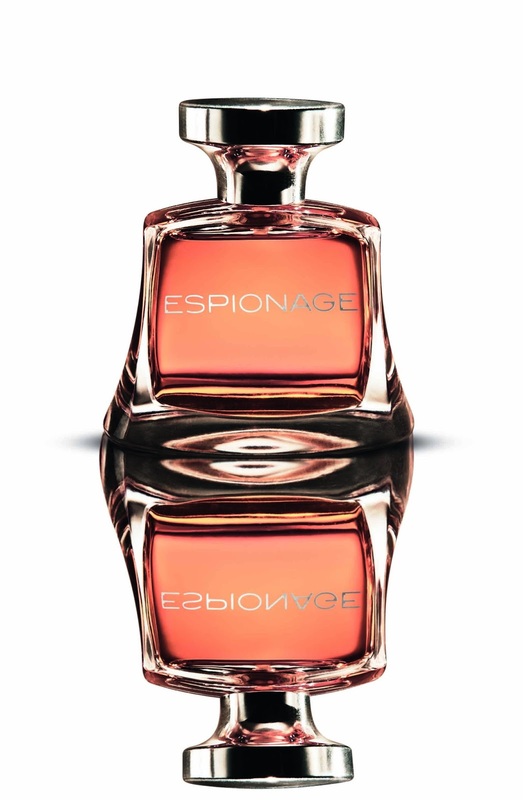 Exploring a man’s fascination towards taking charge, the scent of Espionage Eau de Toilette exudes masculinity and enigmatic charm. The fragrance creates a magical aura when aromatic clary sage tones & marine breeze fuse together. Its evocative top note gives way to an urbane amber finish for a perfect end to an exciting adventurous day. With a glass body that fuses perfectly with a metallic lid, the fragrance complements a man’s suave and mysterious side. Crafted for the man with a mission, the fragrance boasts confidence and calls for action.